What if it was Ninja Warrior National Signing Day? College recruits are picking their schools. What young Ninjas would be attempting to sign on to the show? February 6 is National Signing Day. It’s the day where sought-after high school recruits officially announce which college they will attend and play football for. It’s a huge deal for these young athletes and their families and there’s a lot of anticipation and a little bit of drama in the announcements. Check out some of the creative (and adorable) ways the recruits have announced their picks. Naturally, this got us thinking about American Ninja Warrior. With the age limit lowered to 19 in season 10, it’s pretty good mirror to this moment. A young athlete is called up to the big leagues and all the changes and pressures that come with it. There’s no doubt that these younger athletes are ready to be game changers. In season 10, four 19-year-olds stormed through to the National Finals. Casey Rothschild became the youngest woman to ever hit a buzzer at 20-years-old due to the new age limit as well. We’re absolutely sure that some of you out there know 18 and 19-year-old Ninjas who are prime for the big course. Maybe they even sent in an application this year and they’re waiting for the call. 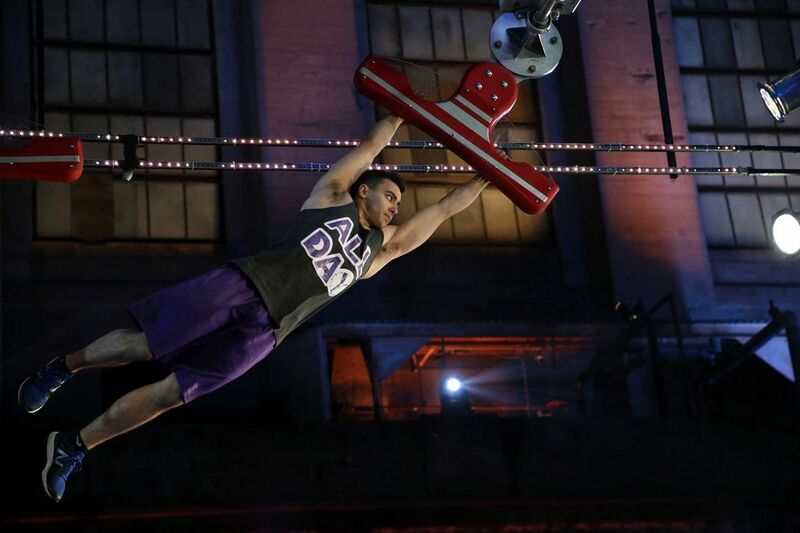 If this was the National Signing Day of American Ninja Warrior, who would you bring up to the starting line? We really want to get to know these potential future stars, so leave their name in the comment section below and a link to a video of them in action if you have one! Also, we really want to see a Ninja announce their recruitment to the show by having their pet run a course and hit a buzzer. Please do this for us. Thank you.